At College Park Infant School, Design Technology is supporting, fostering, promoting and developing children’s knowledge and understanding of the world. Children have lots of opportunities to solve problems, make decisions, experiment, predict, plan and question in many fun and exciting ways! 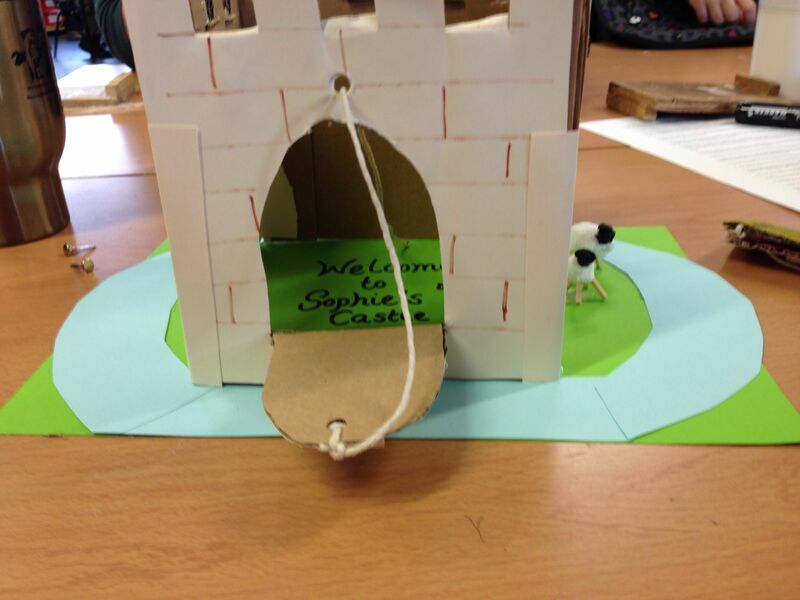 Children make a moving part of a castle such as a drawbridge, door or window. 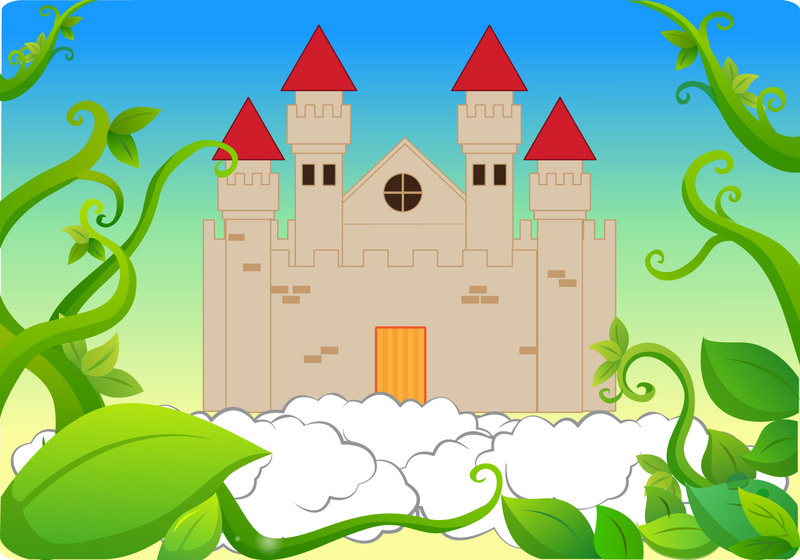 Children will make a simple moving picture relating to a studied text in class. Children design and produce products to fit a purpose using given materials and items from the recycling bin! Children create and make their own strip of bunting, linked to our Royal Queens topic. We investigate how to join different materials together adding our own royal design to each piece. Children have the opportunity to bake different foods with the help of class helpers. Each child will be making biscuits this year following a simple recipe. Children make a safari jeep, supporting their amazing Africa topic. The safari jeep is designed, made and evaluated with a moving axle or moving wheels.